Green Band Boosters fundraisers are an attempt to raise money for 2 purposes. 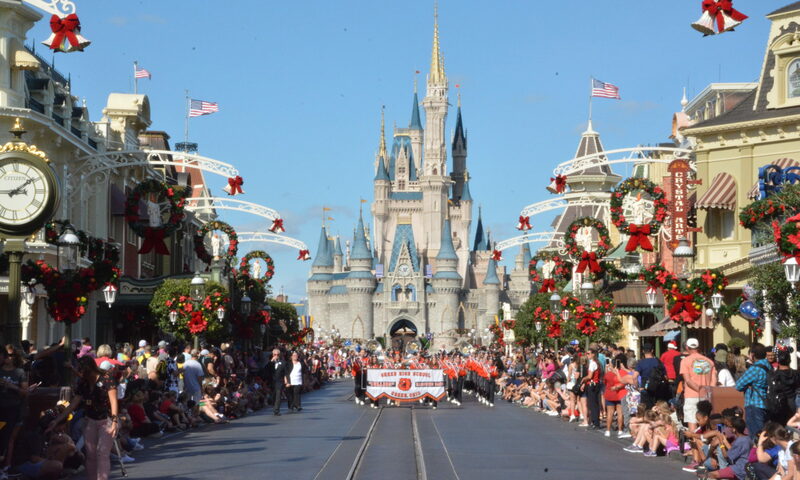 Fundraisers for trip accounts benefit the students by allowing them to voluntarily participate to the extent they are able or willing in order to accumulate money for trips such as Band Camp, Disney (where applicable), Cedar Point, etc. Without the trip account fund, parents would be asked to pay the full amount in order for the student to participate. Some students raise enough money to pay their own way each year. 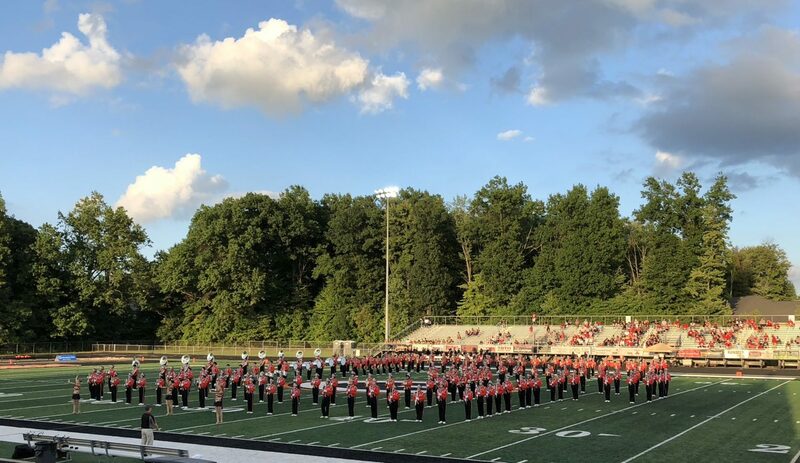 The Band Boosters feel the need to offer opportunities for students to earn trip account money, but cannot organize each and every effort without parent volunteer support. We have the ideas – we currently need the help. As well, the Band Directors also support and will cooperate with these efforts, but we don’t feel we can ask them to sacrifice “educational ” time for fundraising involvement. Again, Student/Parent benefit – Student/Parent involvement. Organizing the activity or products. Collecting & accounting for the money. With the correct, well planned effort it can be rewarding…and actually very easy.